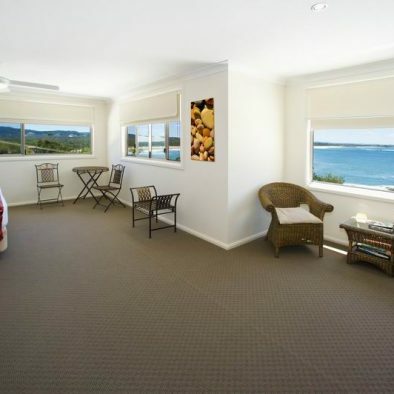 Location – location – ocean views from every room – Solitary Islands Lodge Bed & Breakfast is located on Woolgoolga Headland. 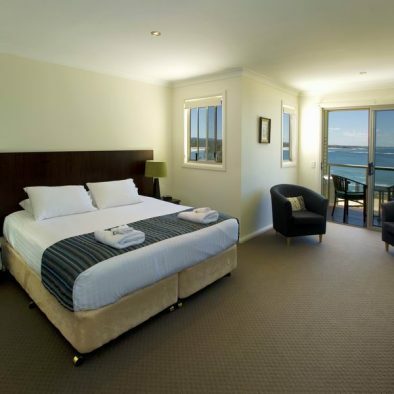 Each room has ocean views - own ensuite and spacious lounge. 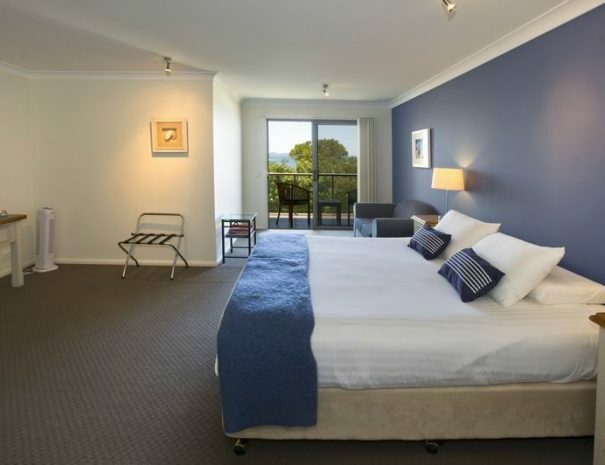 Located within walking distance of beaches, shops and cafes. 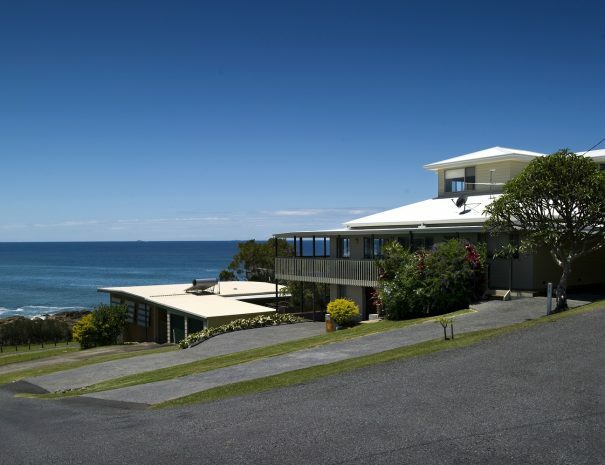 Woolgoolga is located 20 minutes north of Coffs Harbour making it the perfect stop over point. It is a place of peace and tranquillity with stunning beaches and picturesque coastal walks making it a nature-lovers paradise. Solitary Islands Lodge is the perfect accommodation to embrace all that the missing piece of paradise has to offer. A gourmet continental breakfast basket is provided on arrival to have at your leisure. Local blueberries with yogurt compliment the famous Brookfarm Muesli provided. The village also boasts great cafes within easy walking distance. Woolgoolga Beach is home of the best whale watching in the Coffs Region. Woolgoolga and the headland offer a wide variety of scenic views along with some of the best fishing, surfing, and walking trails in NSW. Get a taste of Woolgoolga by watching this aerial video of the area. 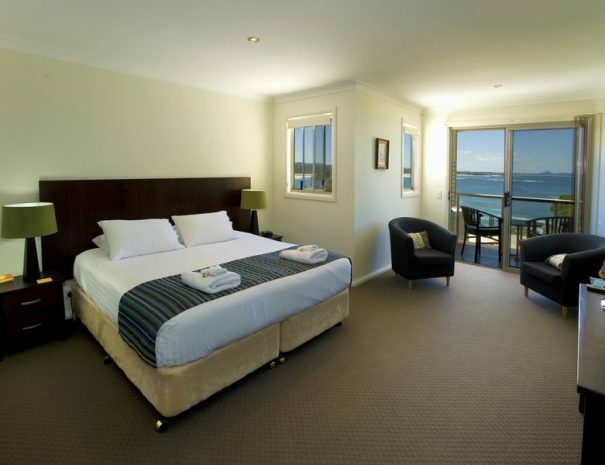 Sleeps 2, Sea View, King Bed. Sleeps 2, Sea View, En suite. 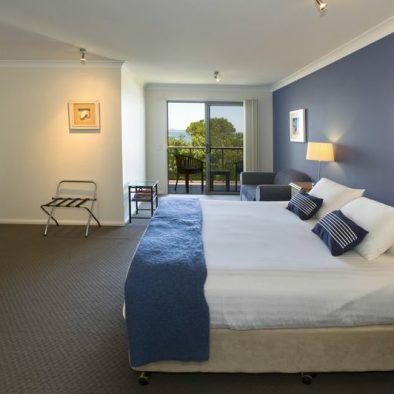 En suite, Balcony, King Bed. In addition to tea and coffee in the room, Solitary Islands Lodge offers a complete breakfast each morning to start your day. 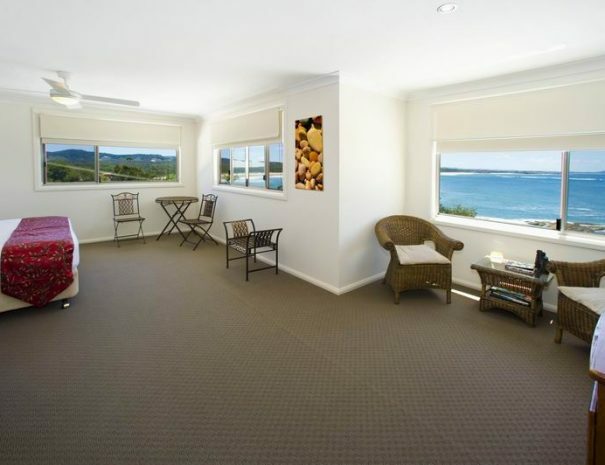 Woolgoolga offers some of the best beaches and scenic views in all of NSW. Explore the headlands and the reef, or get in a little surfing or fishing. 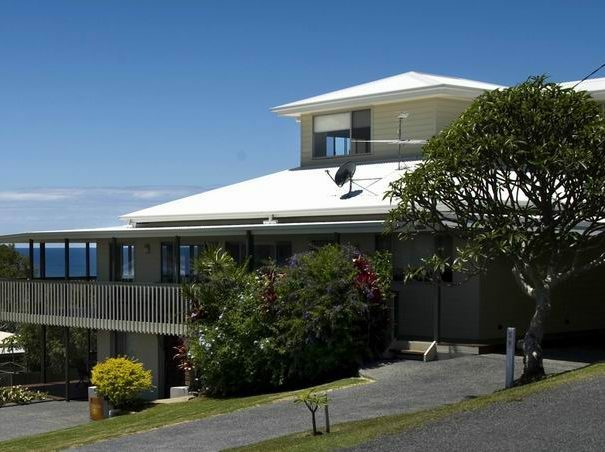 Solitary Islands Lodge is the premier Bed & Breakfast in Woolgoolga. Solitary Islands Lodge is a great place to stay to check out the new Solitary Islands Village, a luxury over 55 lifestyle community in Mullaway NSW.